A selection of papers was published in the scholarly journal CYCNOS, a publication of the Laboratoire Interdisciplinaire Récits Cultures Et Sociétés of the University of Nice Sophia Antipolis. 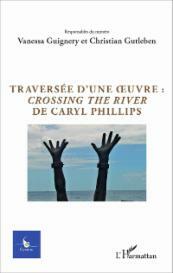 Traversée d’une oeuvre: Crossing the River de Caryl Phillips. Dir. Vanessa Guignery et Christian Gutleben.Cycnos 32.1 (2016). 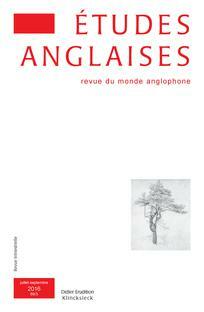 The interview with Caryl Phillips was published in Études Anglaises 69.3 (2016): 321-333.